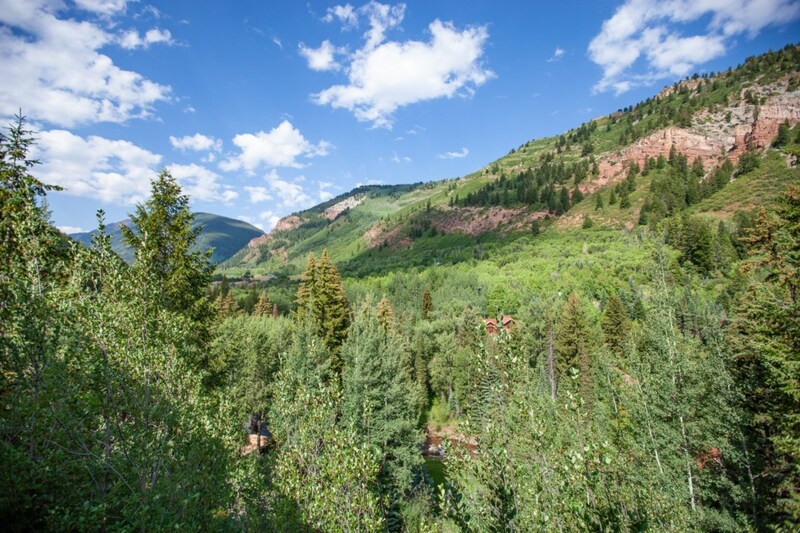 Enjoy this year-round home that overlooks the expansive Maroon Creek Valley and offers mountain seclusion, but just a two-minute walk away from Aspen Highlands' slopes! 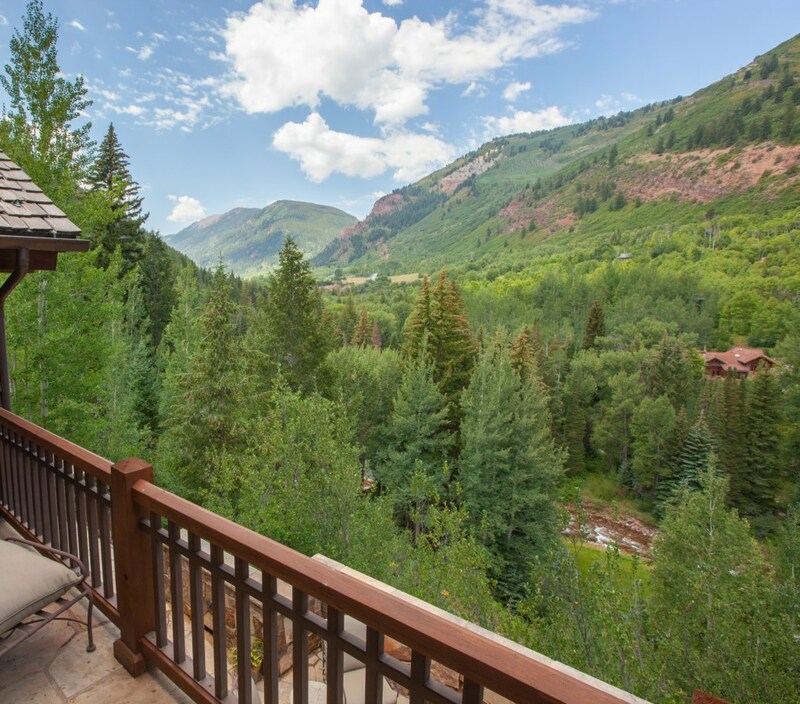 This home offers the perfect summer base to explore local's favorites including the world-renowned Maroon Bells. 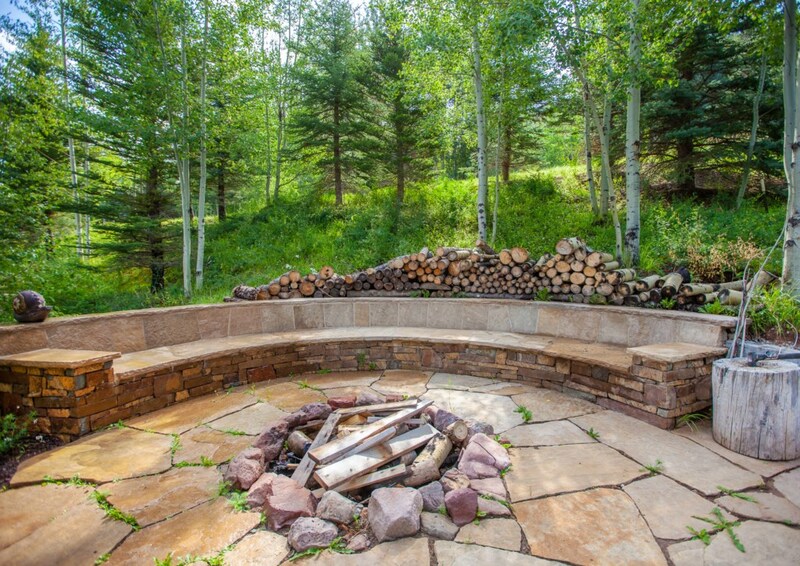 When you are ready to unwind, the sound of the Maroon Creek beckons you to the back terrace which is equipped with a gas fire pit, outdoor heaters, hot tub and barbecue! 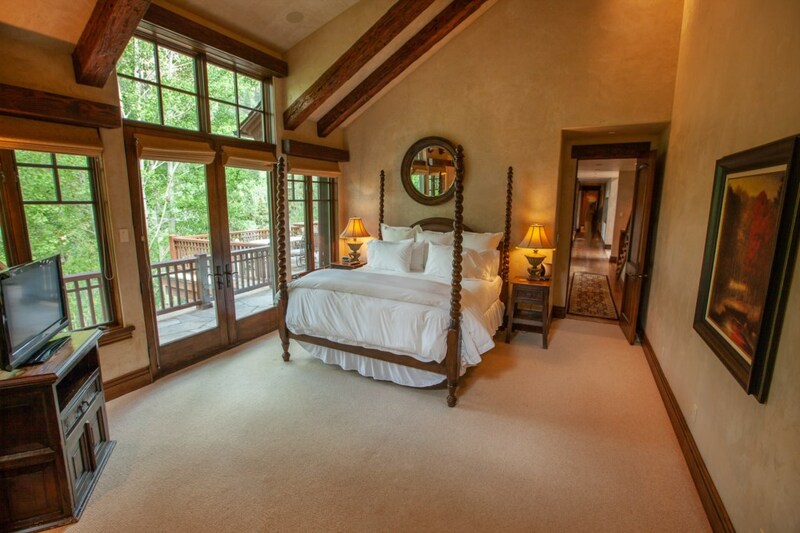 Every room on the main level walks out to the back terrace! 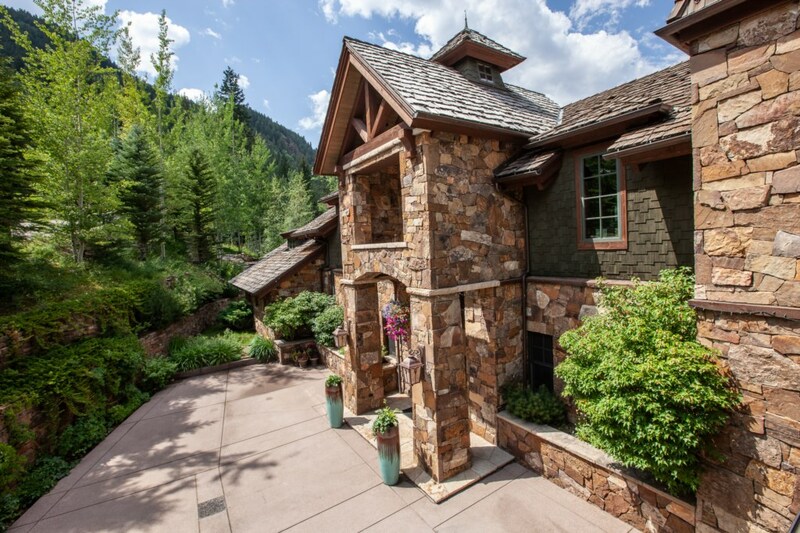 This stone estate is ideal for family gatherings or corporate entertaining. 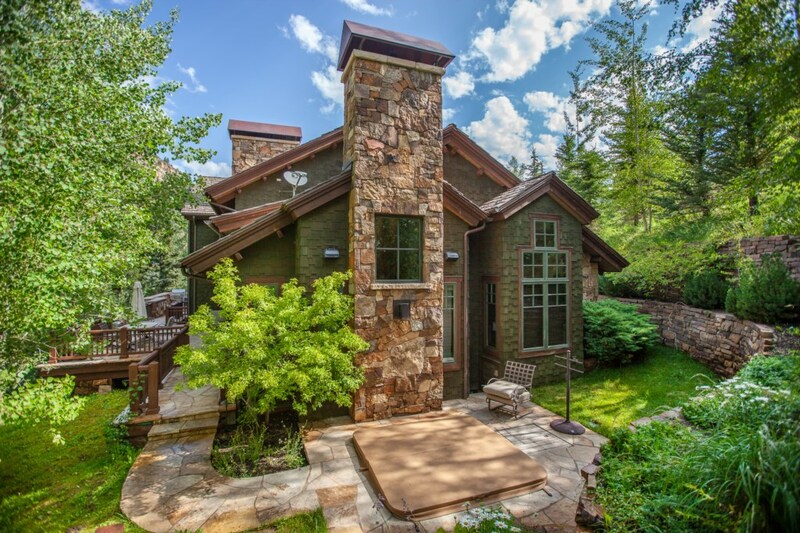 The living room is elegant and comfortable with a large floor to ceiling fireplace, two story windows that bring the outside views inside and a great room that includes space for dining or gathering. 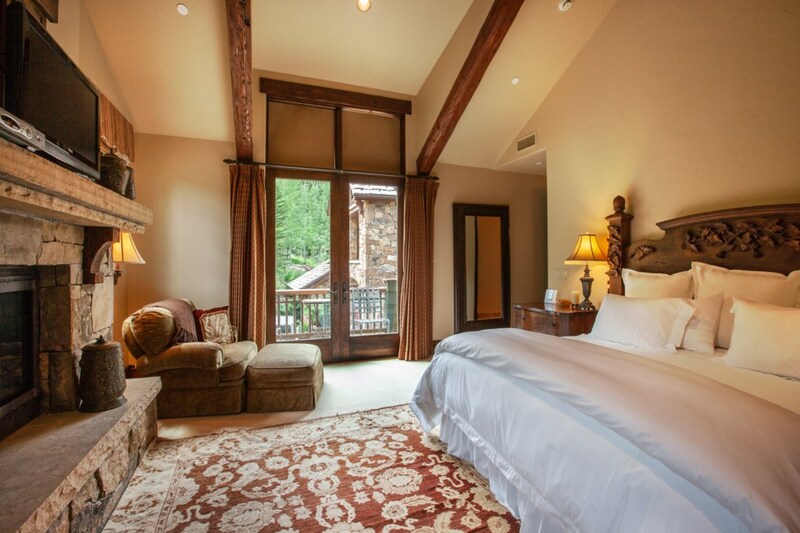 On the main floor is the master suite with large bathrooms and walk in closets. Adjacent to the master is a full office. The great room has a formal dining area with expansive views which leads into the large chef’s kitchen and kitchen dining area. 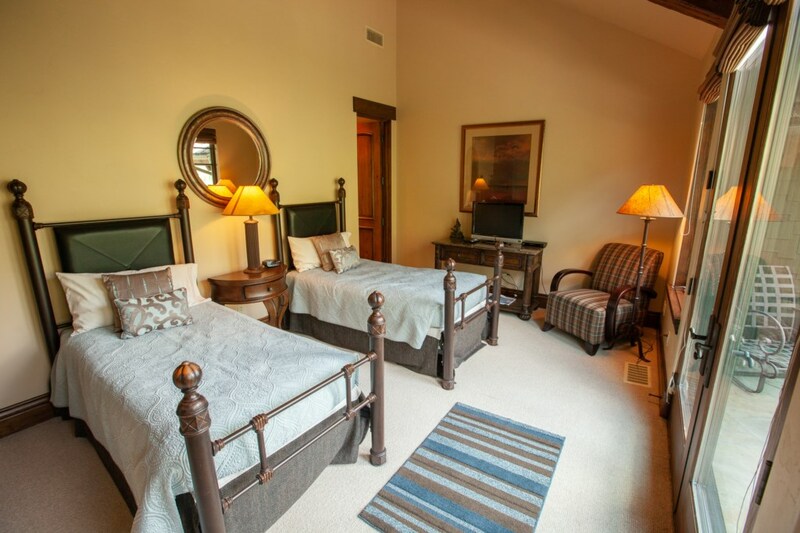 Three guest suites upstairs and on the lower level is a wet bar, media room, billiards area, a bunk room that sleeps four people and yoga room. 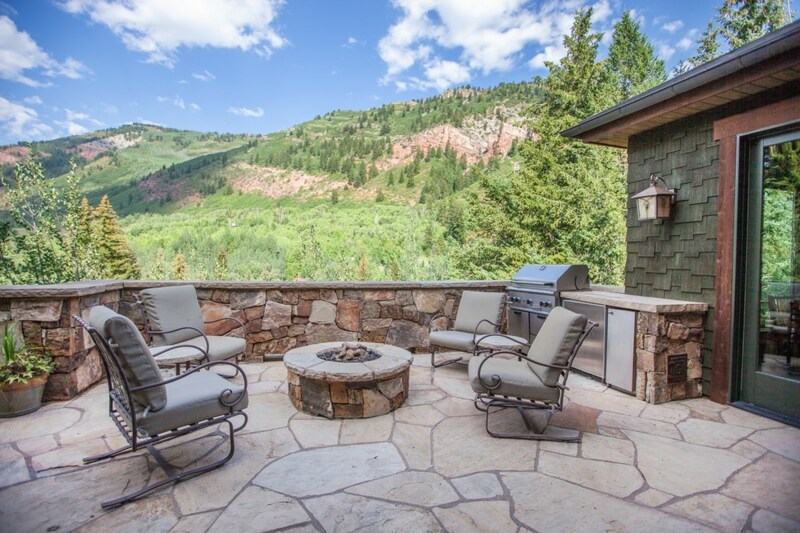 Just walk out your door and across the street to access the many amenities that come with living at Highlands, skiing, spa, outdoor pool, hot tub and dining. You can even catch the bus to other ski areas if you don’t want to drive. 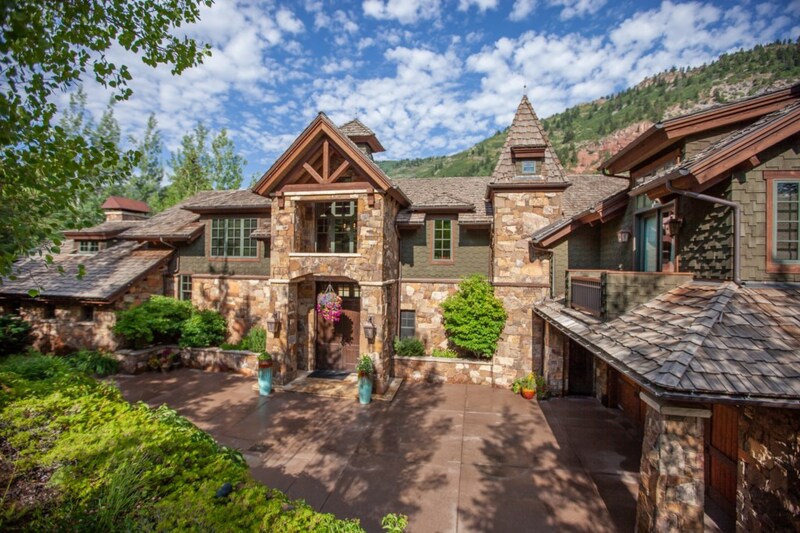 This home is approximately 9,010 square feet including garage. Master King * King * Queen * 2 Twins * Bunk room with 4 twins. 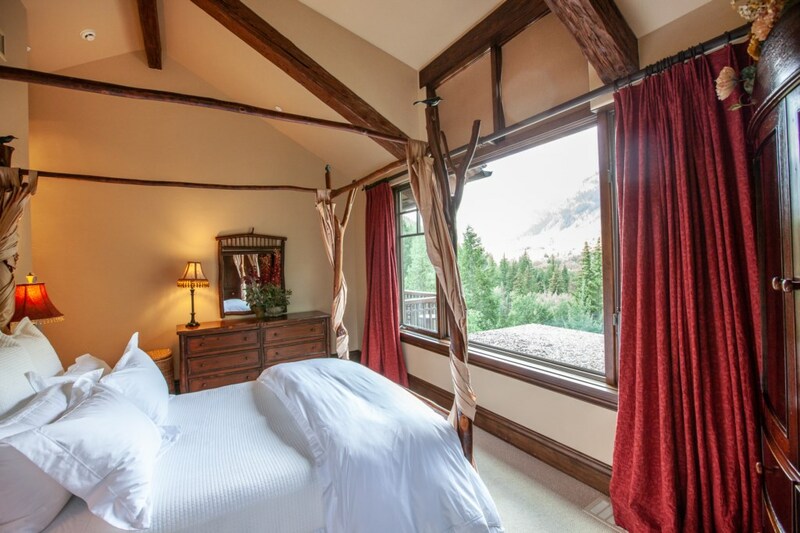 Located Right at the base of Highlands Ski Area, with expansive South Western Views of the Maroon Bells. Walk one block to ski out and one block to ski in. 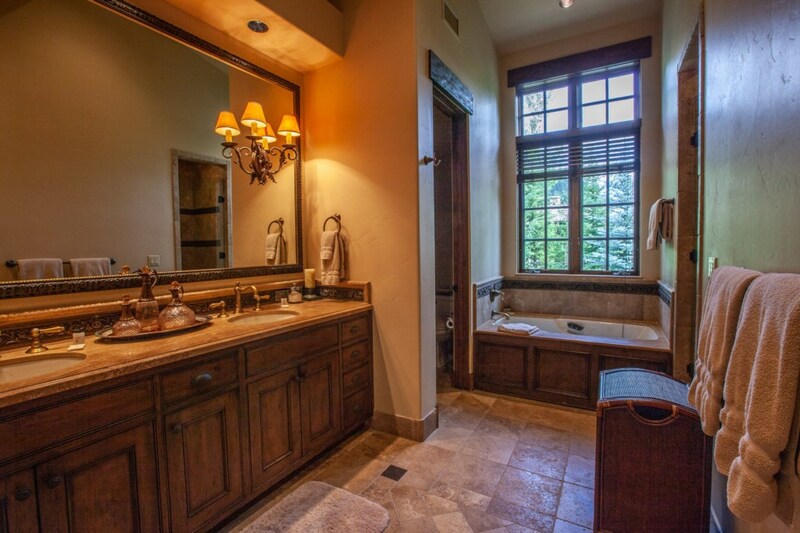 The Amenities of the Ritz Carlton are at your finger tips, restaurant, spa servcies, pool and work out room.